Contemporary art sometimes seems to take a back seat in a city enamored of its ornate and storied past. Scratch the surface, though, and you’ll find a strong and growing creative scene in New Orleans, teeming with makers as well as collectors. 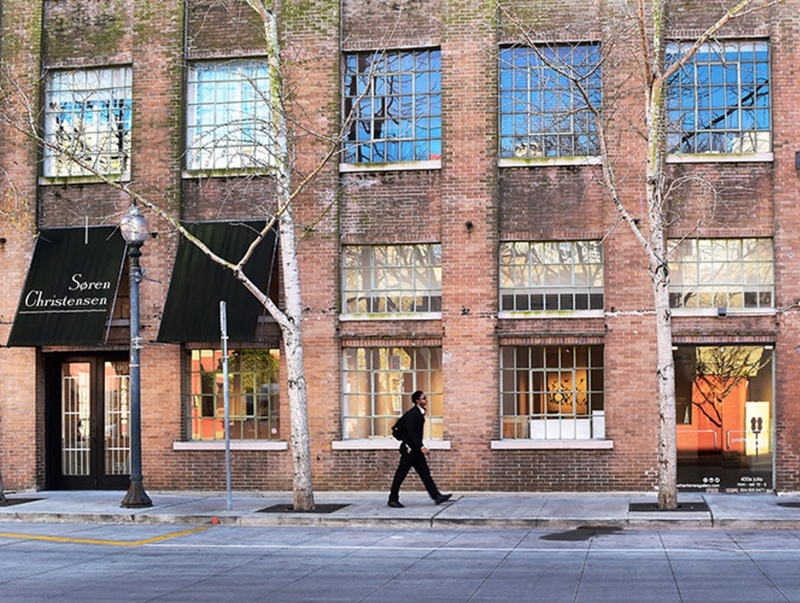 Over the past couple decades, a vibrant arts district has emerged out of an historic neighborhood of storehouses and warehouses, with the core running along Julia Street, not far from the World War II Museum. It’s worth your time to spend a few hours checking out what some of the best sculptors, painters, and photographers in the South (and beyond) are producing these days.